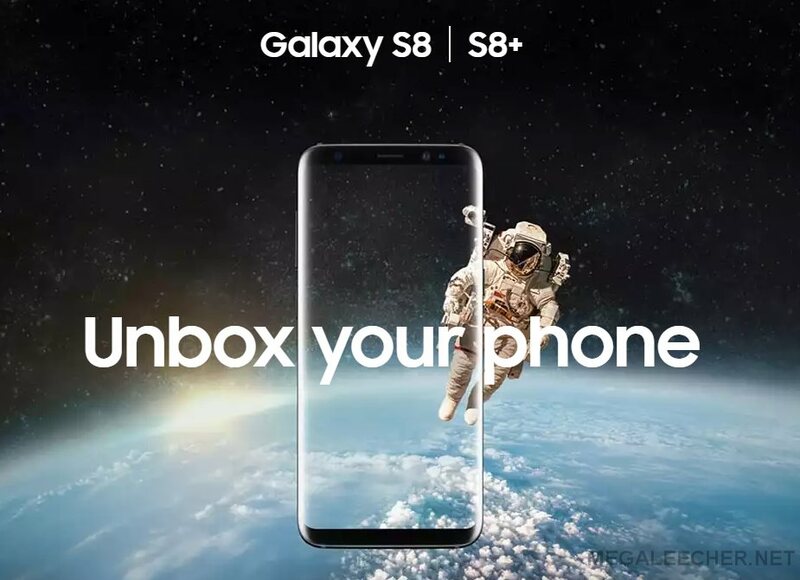 Samsung's new flagship Galaxy S8 is scheduled for launch this month in the United States, Canada and Europe on 21st April. The phone has already received negative publicity with it's facial-recognition algorithm getting easily duped bypassing lock-screen security. Kicking start their advertisement campaign, the company released two new advertisements titled “The New Normal” and “Breaking Out”, showcasing the key features of the handsets, the ads are worth a view for every tech-lover. [Video] Samsung Galaxy S8/S8+ Facial Recognition Hacked !!! A few days ago Samsung announced their new flagship mobile phone; the Galaxy S8 and S8+ with some exciting new features. 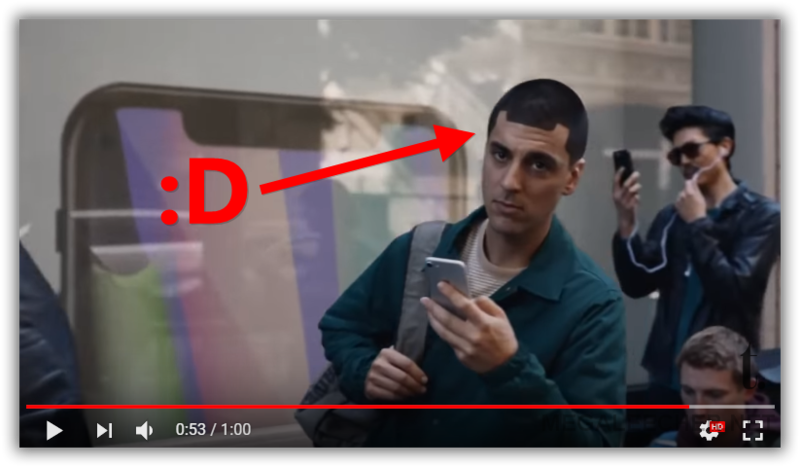 One of them was convenient unlocking of the phone using facial-recognition, but the same has already been bypassed easily as shown in the video demonstration below. While there are tricks and tools to bypass or hack into android lockscreens, it can't get easier than this. 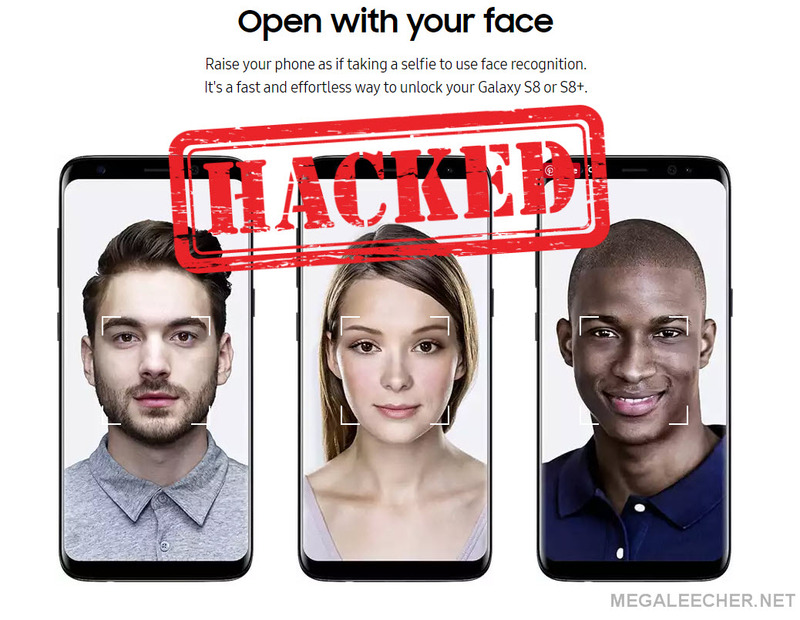 Read more about [Video] Samsung Galaxy S8/S8+ Facial Recognition Hacked !!! Flagship cell-phone speedtest wars are very popular and specially when they are from rival camps of Apple iOS vs Google Android, here is a good real-world speed-test comparison video between Samsung Galaxy Note 7 and Apple iPhone 6S. The dream of having folding screens and computers seems to be finally taking shape, the very first building block of the concept is already here as demostrated by Samsung in the video shared below. With the vast amount of useful content available on mobile devices one cannot simply deny consumption of it to kids, however if the viewing distance from their eyes is not ideal - which is the case most of the time their eyes are going to suffer and lead to computer vision syndrome, strain to the brain, and attacks to the cornea. 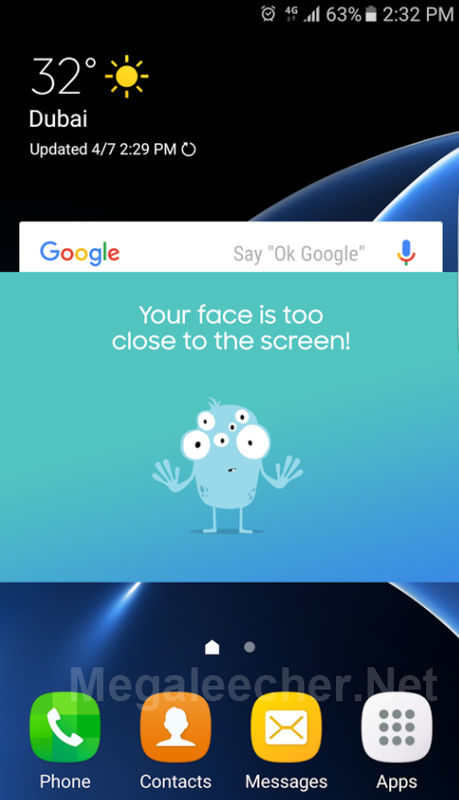 Samsung has now came up with an innovative mobile application which once installed on your tablet/smartphone monitors the distance of the user's face from the screen in the background utilizing the the front camera on the device and facial recognition technology to calculate the optimal distance. When too close to the screen, the app will block a big part of the screen and advises the child to move back using a friendly animation. Samsung’s next flagship is rumored to appear sooner than in previous years. The Galaxy Note 5 has generated a lot of buzz, due to the fact that the smartphone manufacturing mogul usually waits until September to announce the new model in the Note series at the IFA press conference in Berlin, but now it has been moved up at an August event in New York, according to TechRadar. Could be a tactic to boost sales, after the numbers for the Galaxy S6 and S6 Edge haven’t reached the record made by the Galaxy S4 in 2014? At the moment, out of 10 million units that Samsung has shipped to stores in April, only 6 million units have been sold. Still, Samsung is standing firmly in the smartphone market, we have the numbers to prove it. This is a record from Statista showing Samsung’s sales and market share from 2014. After Apple iPhone 6 bentgate, is it time for Samsung's turn with S6 Edge? 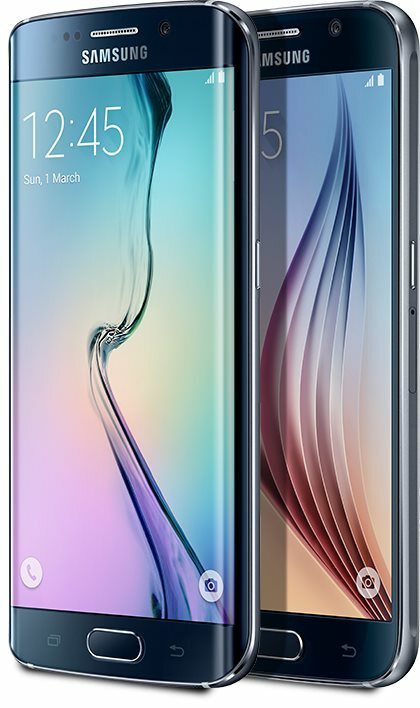 Samsung has now officially announced their new flagship smartphones, the Galaxy S6 and S6 Edge. The successor to Galaxy S5, will be available across the world starting on April 10th. Just like every new Samsung Galaxy device these two new flagships of the company comes power-packed with latest technology, the Galaxy S6 and S6 Edge comes featuring an octacore Samsung Exynos 64-bit CPU with four Cortex-A57 cores ticking at 2.1GHz and four Cortex-A53 clocked at 1.5GHz, Mali-T760 GPU, 5.1-inch Quad-HD (2,560 x 1,440 pixels) Super AMOLED display with 577 ppi density, 3GB of DDR4 RAM, 32/64/128GB internal storage with new UFS 2.0 which is 2.7x faster than the eMMC 5.0, a much faster 16-megapixel rear camera with optical image stabilization capable of 4K video recording, wide-angled 5-megapixel front-camera, a new Touch fingerprint sensor built into the home button, infrared heart-rate monitor which doubles as an camera sensor for accurate white-balance, integrated support for both Qi and PMA wireless charging, faster USB charging, Corning Gorilla Glass 4, Samsung Pay which relies on NFC and Magnetic Secure Transmission (MST) for mobile payments, LTE Cat.6, Wi-Fi ac, Bluetooth 4.1, NFC, GPS with GLONASS and Beidou, IR blaster and FM radio. The Galaxy S6 is powered by a 2,550 mAh battery, while the Galaxy S6 egde has a battery capacity of 2,600 mAh. On the software front the phones are powered by Google Android 5.0 Lollipop with the latest TouchWiz UI and Material design on top of it. Don't forget to watch the Samsung official introduction video and the MWC 2015 hands-on video shared below.